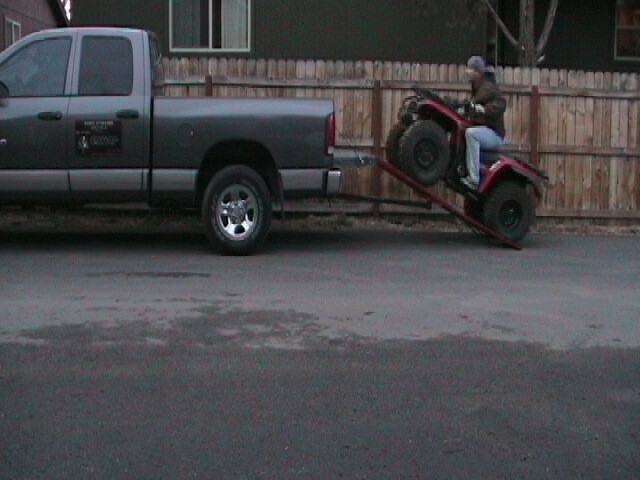 Pig E Back System is the answer to all of your off road toys. 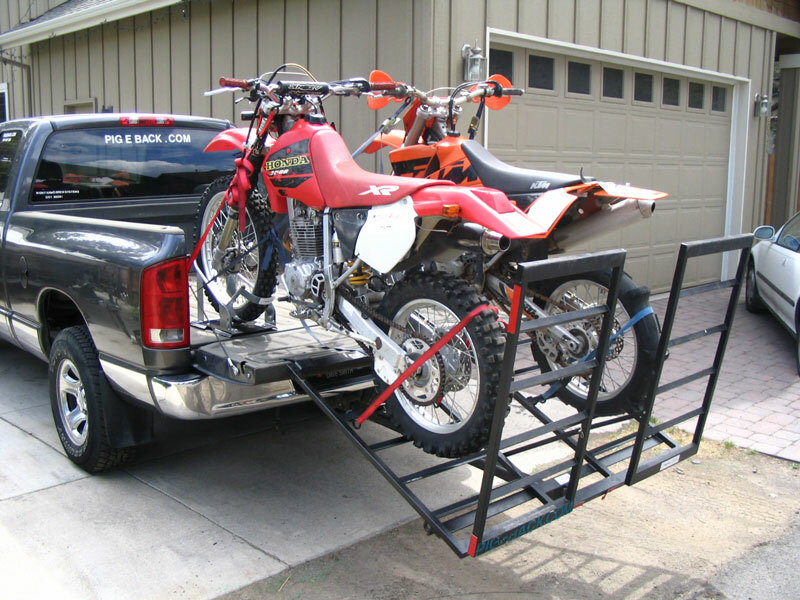 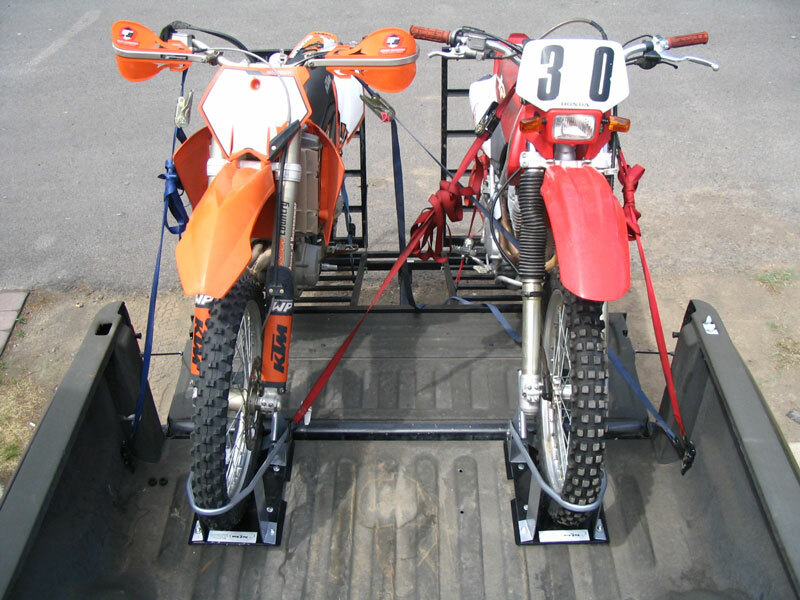 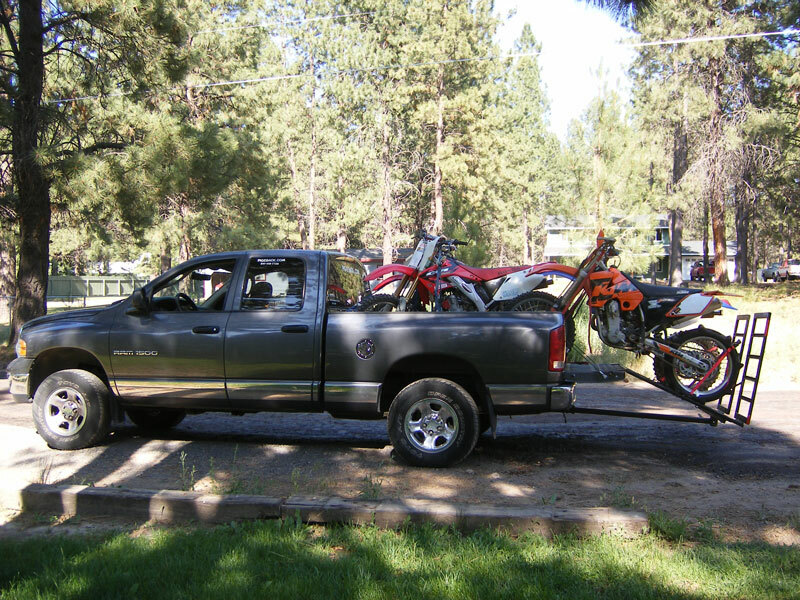 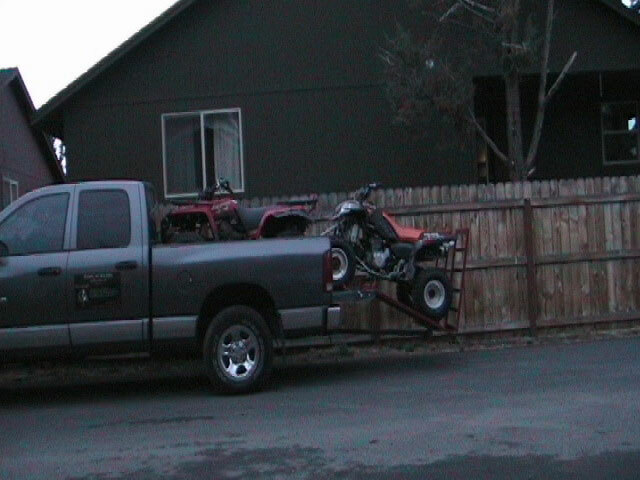 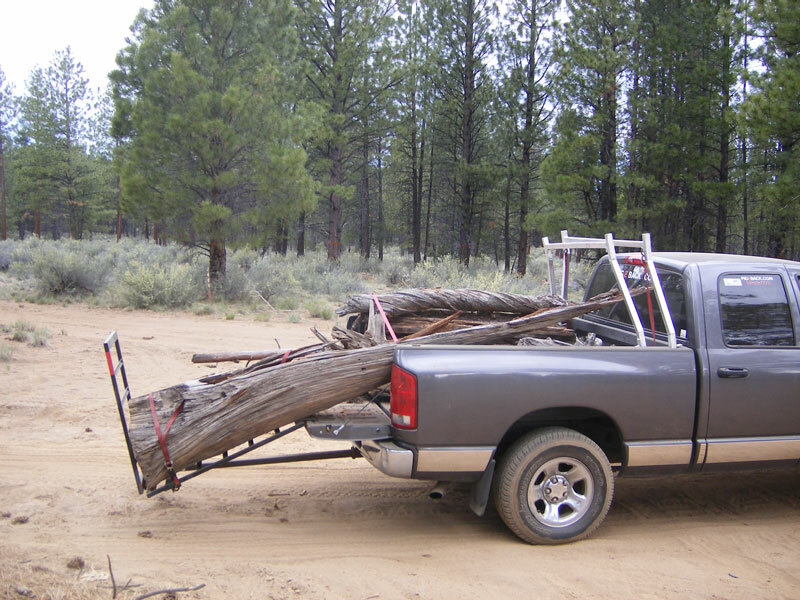 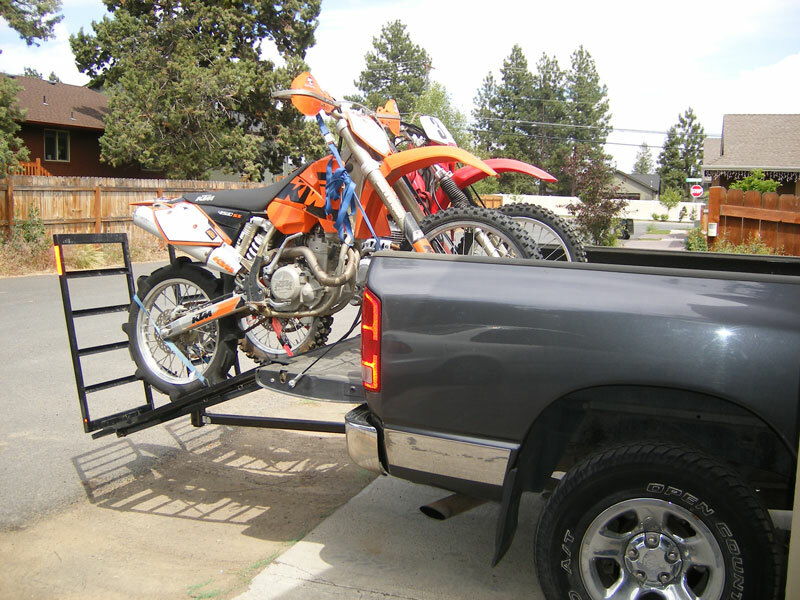 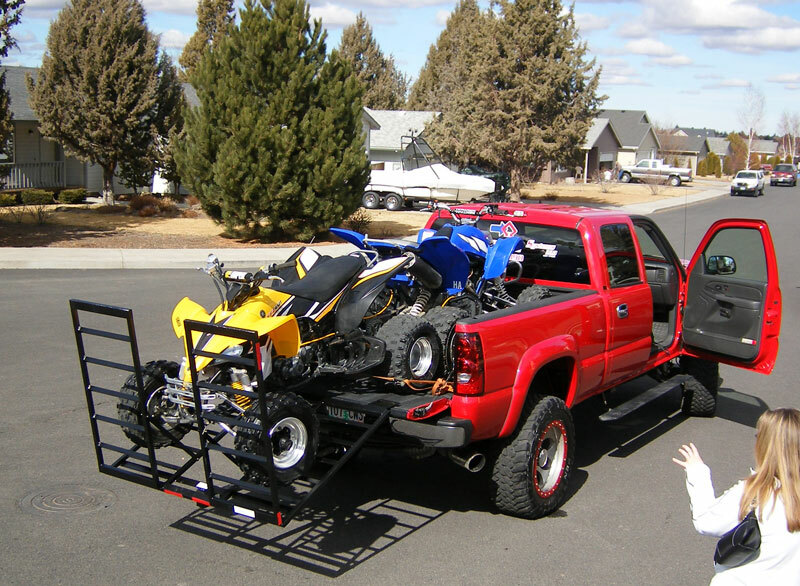 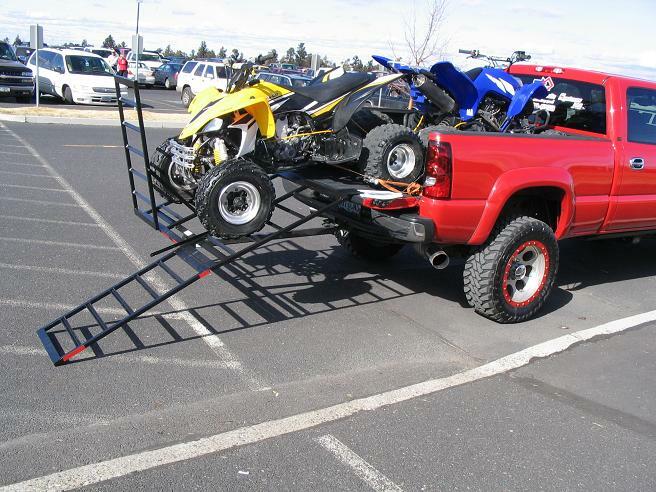 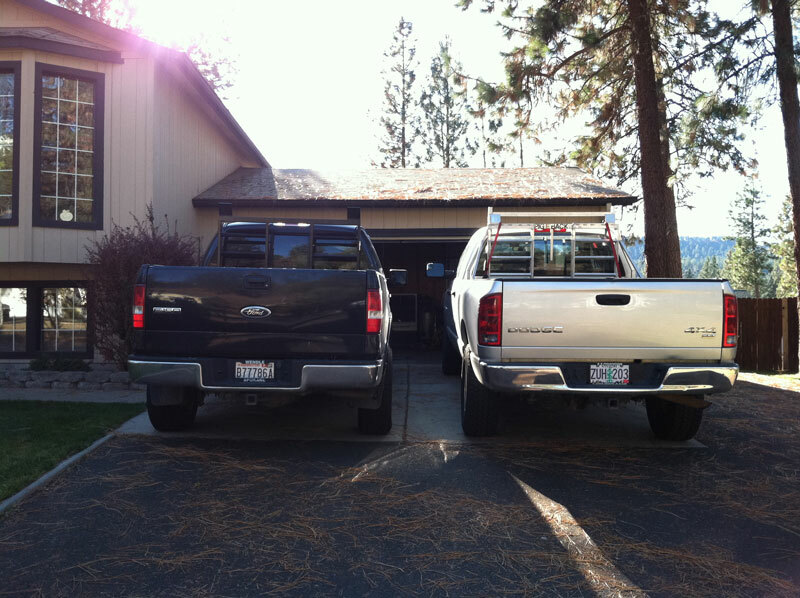 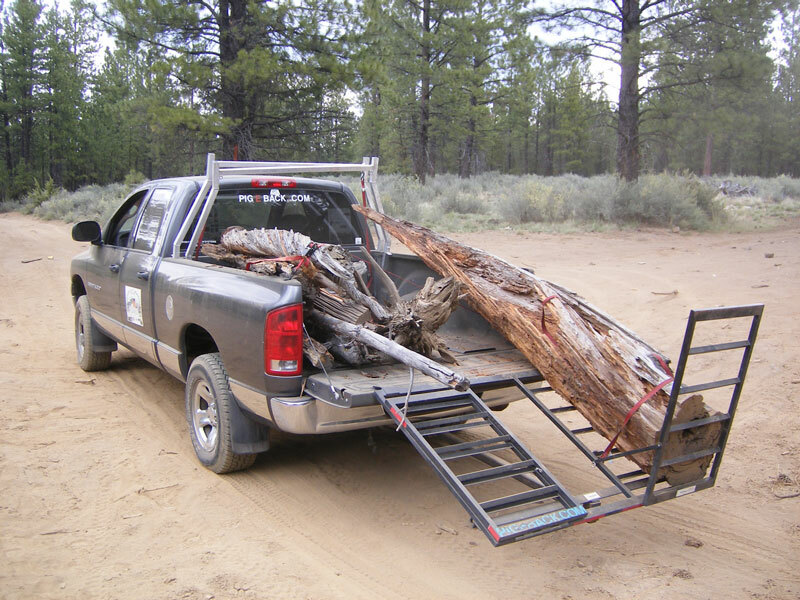 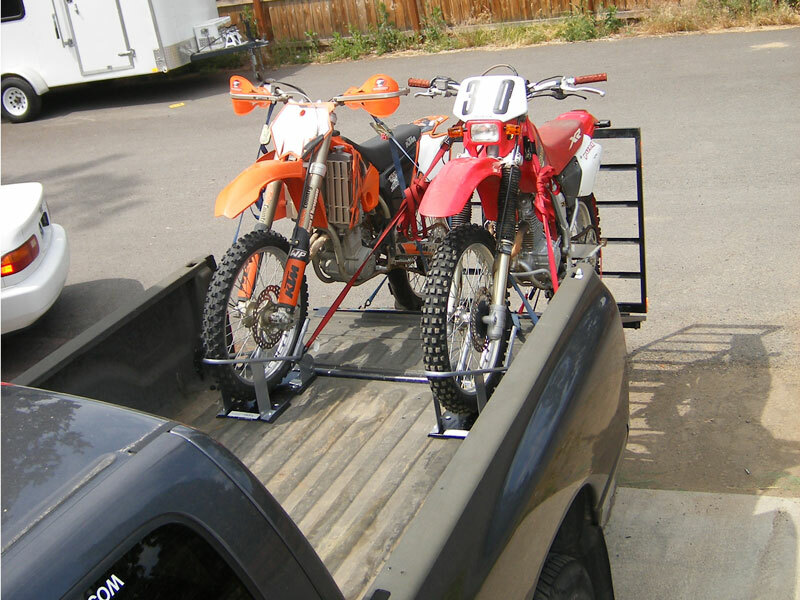 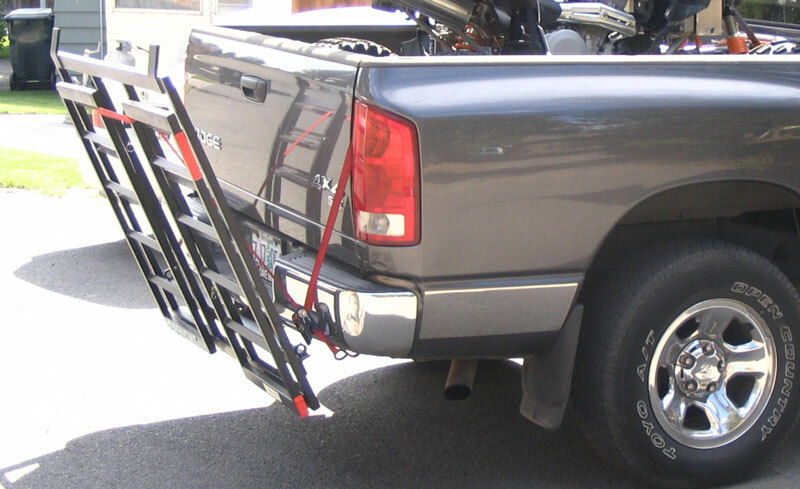 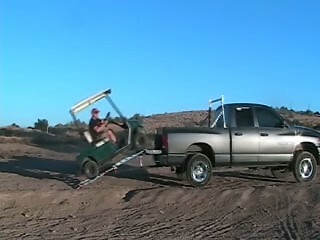 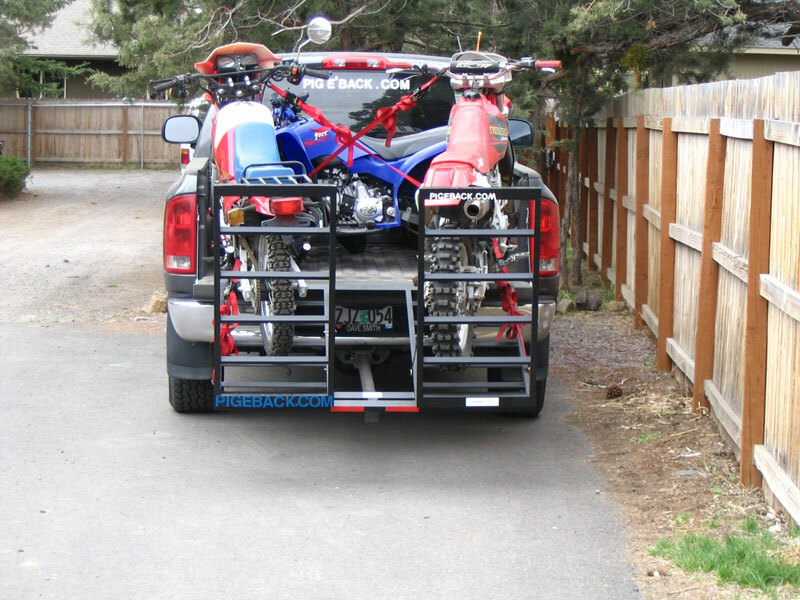 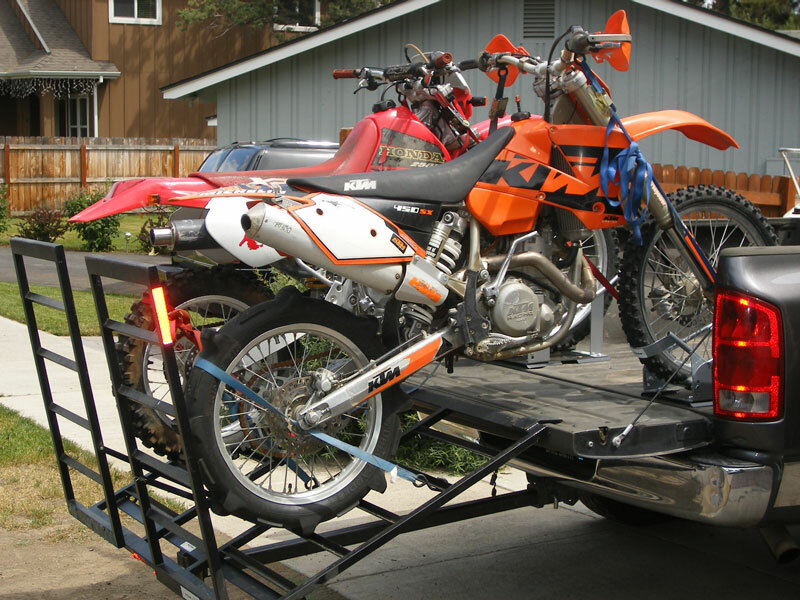 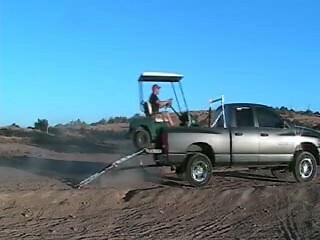 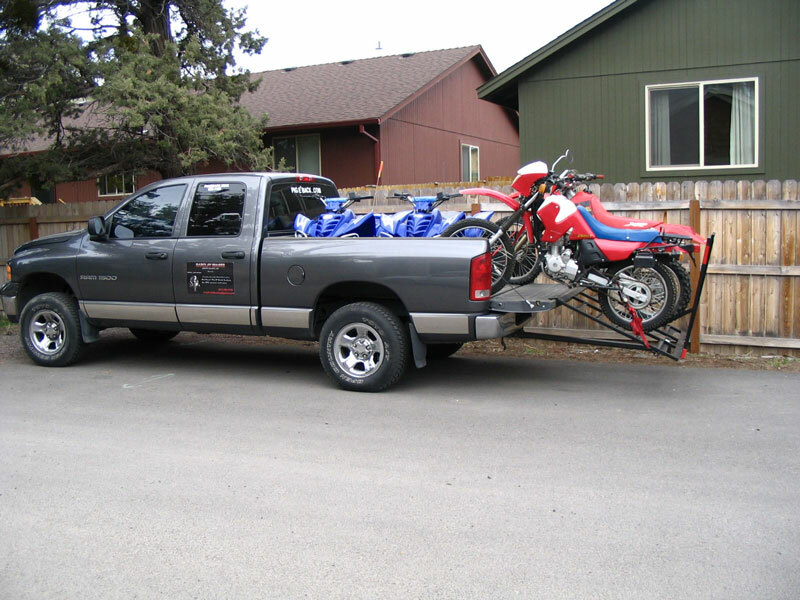 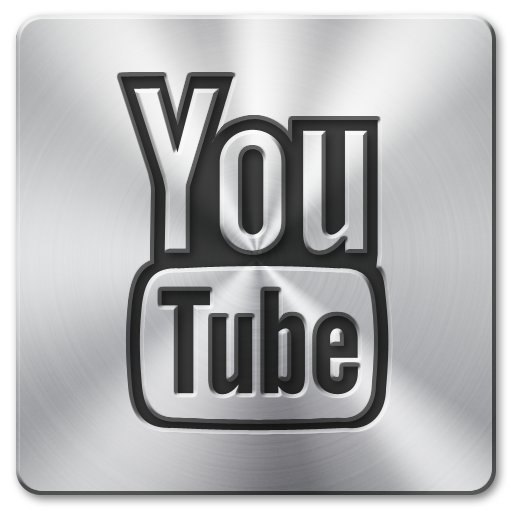 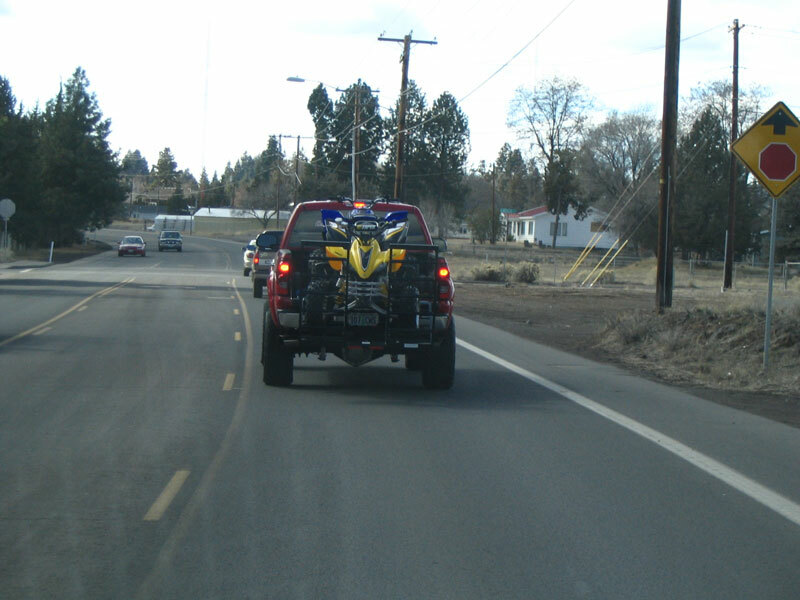 With the system you can load multiple ATV's, Motorcycles, Lawnmowers, and more onto the back of your favorite truck. 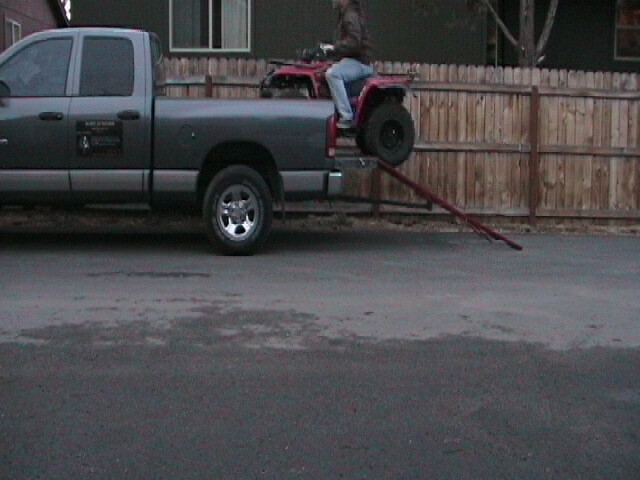 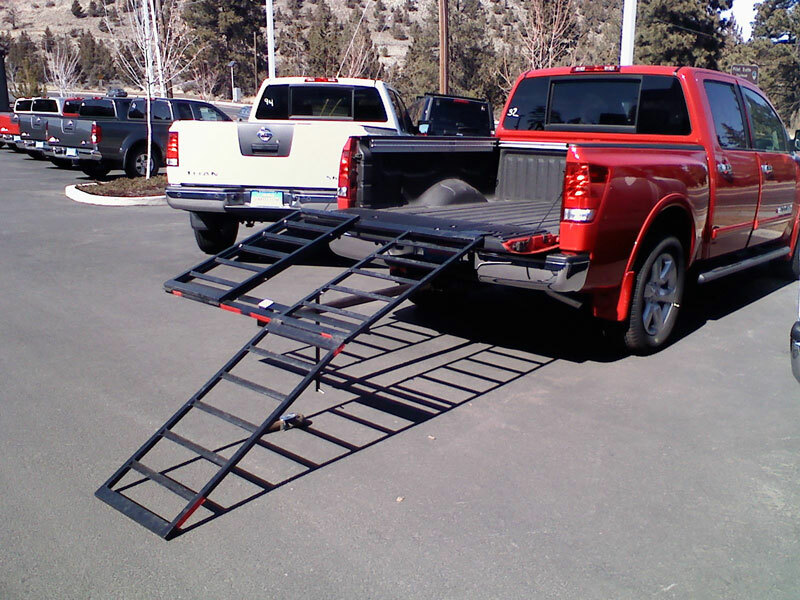 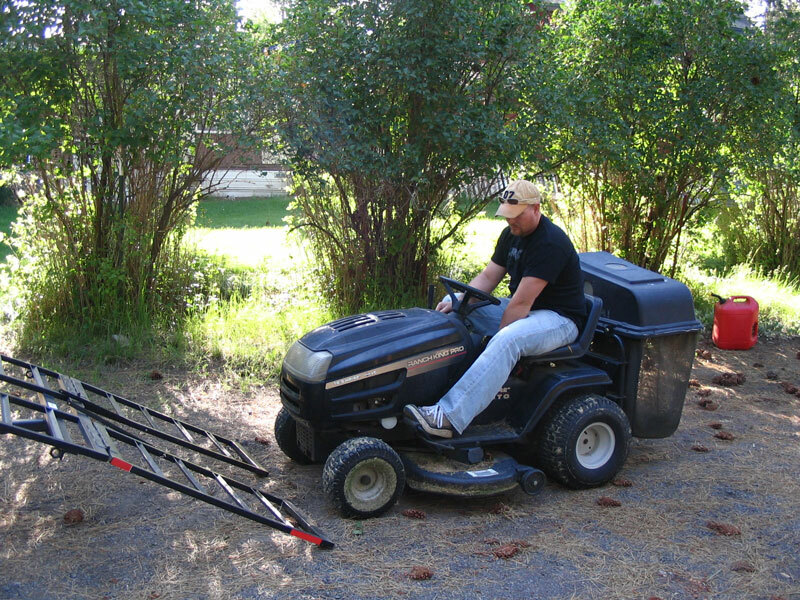 With the seven foot ramp you can ride up or walk your off road ATV. 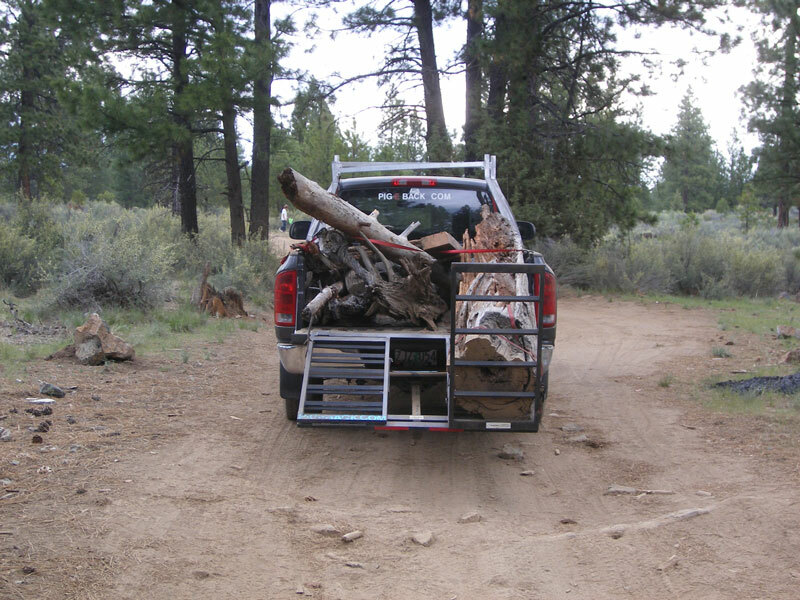 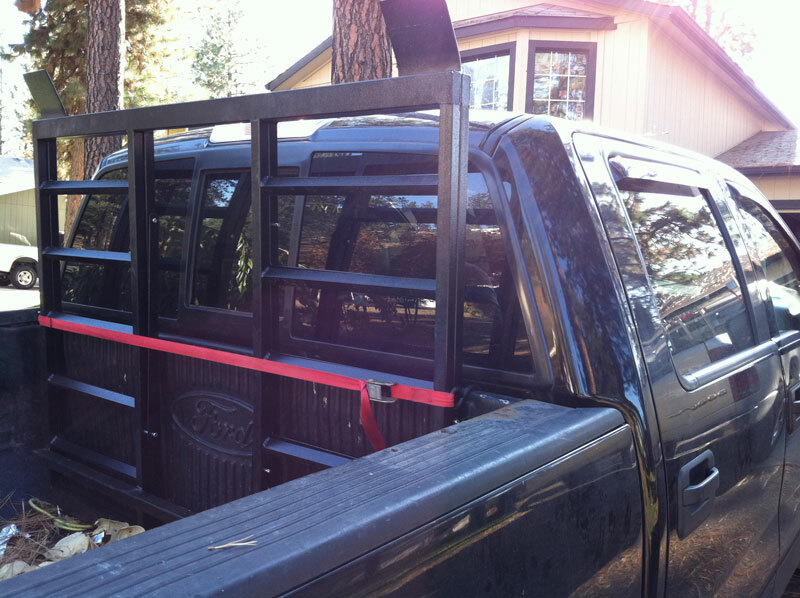 This System is easy to set up and store in the back of your truck.